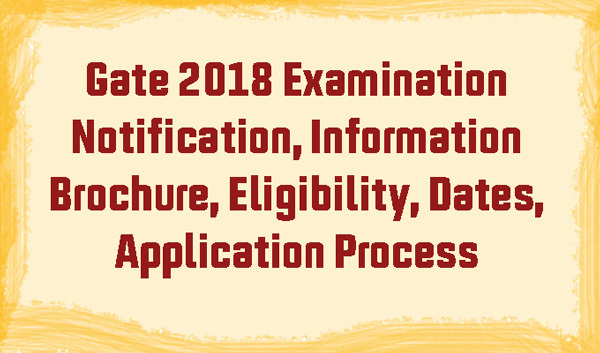 Gate 2018 Examination Application Process and How to Apply: Every year Gate Examination will be organized by any of the seven Indian Institutes of Technology ( Bombay, Delhi, Guwahati, Kanpur, Kharagpur, Madras, and Roorkee). 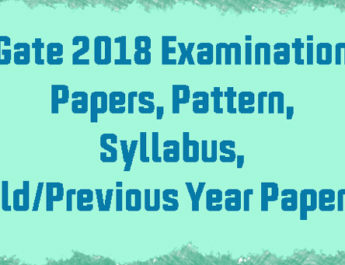 This year Gate 2018 Examination is organized by IIT Guwahati. Gate 2018 information brochure provides all the required information like Application Process, Eligibility, Submission, Examination Dates and Centres, Examination Pattern, Results, Ranks, Score card. Graduate Aptitude Test in Engineering is abbreviated as GATE and basically an examination on the comprehensive understanding of candidates in various undergraduate subjects of Engineering/Technology/Architecture/Science. Gate Examination will be conducted for 23 subjects across all metro and main cities across India. Gate Examination is purely a Computer Based Test(CBT). Qualifying in gate examination is a mandatory to seek admission into Master’ Programs and doctoral programs in Engineering/Technology/Architecture. Gate is considered as the requirement for doctoral programs in institutions supported by MHRD and other Government agencies. Further many Public Sector Undertakings have been using Gate Score in their recruitment process. Gate score is relative performance level of the candidate in particular subject and the score is valid for three years. GATE 2018 Examination is organized by IIT Guwahati this year. As commonly Gate Examination is conducted for 23 papers which are purely Computer Based Test (CBT). This online examination consists of both Keyed Questions and Multiple Choice Questions, Where you need to type answers using Virtual Keypad for Keyed Questions and Choose the Right Answer for MCQ type. Most possibly Gate 2018 Examination will be held on 3rd, 4th, 10th and 11th of February 2018. To appear for Gate 2018 Examination, Candidates have to register and fill the application through Gate Online Application Processing System (GOAPS). The entire application process is only through electronic mode and the applicant can pay application fees through online mode Net banking, Debit Card, Credit Card etc… After successful submission of application, Applicant needs to download admit card from GOAPS website. Candidates need to attend examination on the date and time mentioned in the admit card. Online application submission of Gate 2018 Examination commences from 1st September 2017 and ends on 5th October 2017. Admit card will be made available from 5th January 2018. Gate 2018 Examination will be conducted during 3rd February 2018 to 11th February 2018. Finally, the announcement of results of gate 2018 will be declared on 17th March 2018. As usual before applying for any examination or job positions candidate need to check out the eligibility criteria followed for particular examination. Degree certificate or Provisional certificate or Course completion certificate or Professional certificate or Membership certificate issued by the institute or society. In case if your are currently in final year you need to upload certificate from the head of the department or institute in the format mentioned in the GATE 2018 Information Brochure. 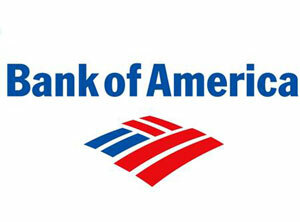 Application process is simple just read the brochure carefully. Application for GATE 2018 must be submitted ONLINE through GOAPS website, http://appsgate.iitg.ac.in by paying necessary application fee. Application fees are mentioned in below column. 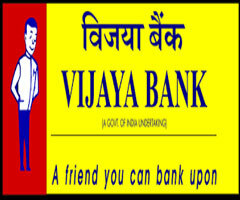 All the payments have to be made electronically by using net banking or debit card or credit card. 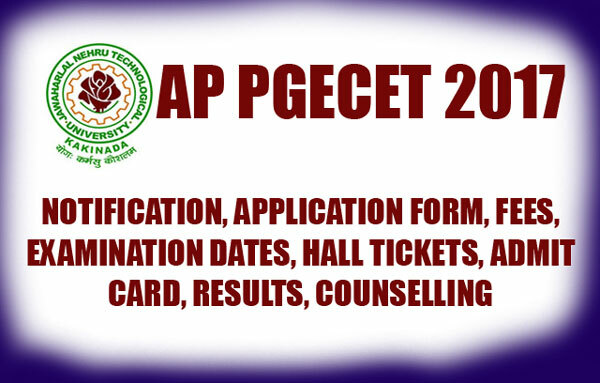 Start applying for the examination using link http://appsgate.iitg.ac.in or http://www.gate.iitg.ac.in. Upload all the necessary documents like photos, signature, eligibility certificate, caste certificate. Pay the application fees and wait for status of application after few days Received, Under scrutiny, Accepted, Defect status, Status after rectification, Rejected with valid reasons, Admit Card ready for download, etc. Views your answers, gate 2018 results, gate score card and download Gate Score card. After the GATE 2018 examinations, candidates responses or answers will be made available on website. After the Evaluation Gate 2018 results or score will be announced. All qualified candidates can download gate score card or gate results card.